Rather than saving into a pension, 630,000 self-employed people in the UK view their business as their financial lifeline, research finds. Unlike an estimated 9 million employees, the self-employed don’t benefit from automatic enrolment and employer contributions so it is really important to make provision for retirement. Only one in three (36 per cent) self-employed workers save for retirement through private pensions, according to a survey by Aegon, with the remainder planning to continue to work or rely on the proceeds from the sale of their business to cover their finances in later life. Nearly two thirds think that only half or less of their retirement income will be made up of a private or previous workplace pension. 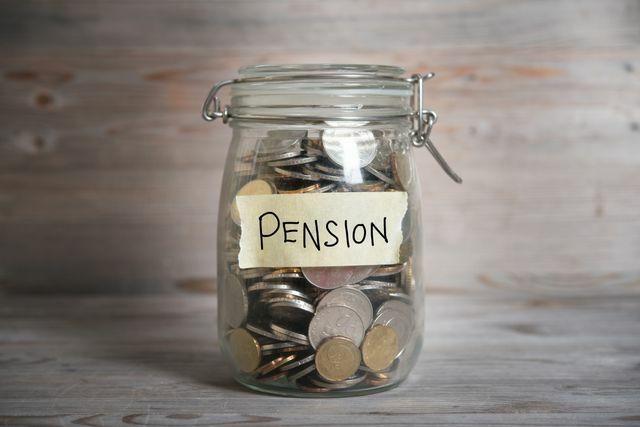 Despite the worrying numbers relying on their business to fund their retirement, those who are making pension provision are more engaged than the broader population, and on average have more money saved in their pots.